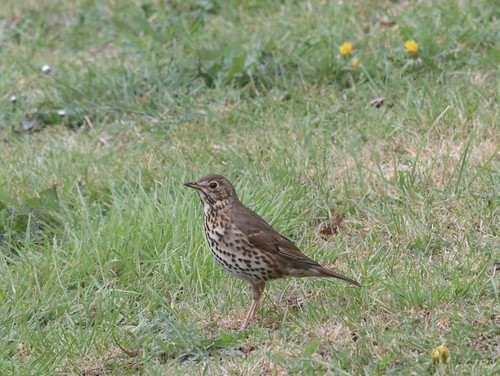 This dainty dappled visitor came and peeped in the window of our holiday home in Lincolnshire, UK, this morning. 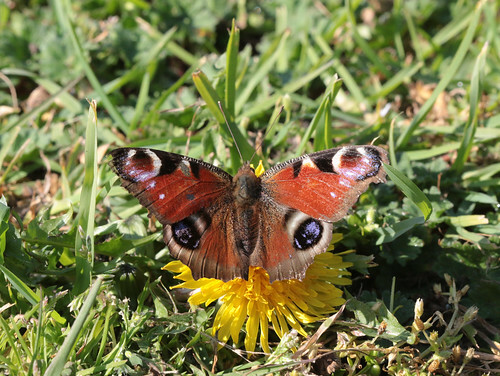 Am visiting Norfolk (UK) this weekend, and the glorious weather has brought out the butterflies. We found this peacock on the lawn; given its somewhat tattered condition, it's probably a freshly emerged overwintering imago.